Teachers are an integral part of any community—educating, inspiring, and cultivating the young minds of the future. They positively impact the children in their classrooms, families, schools, and the broader community. To be named Teacher of the Year for a school is a great honor that recognizes outstanding educators who motivate children every day. 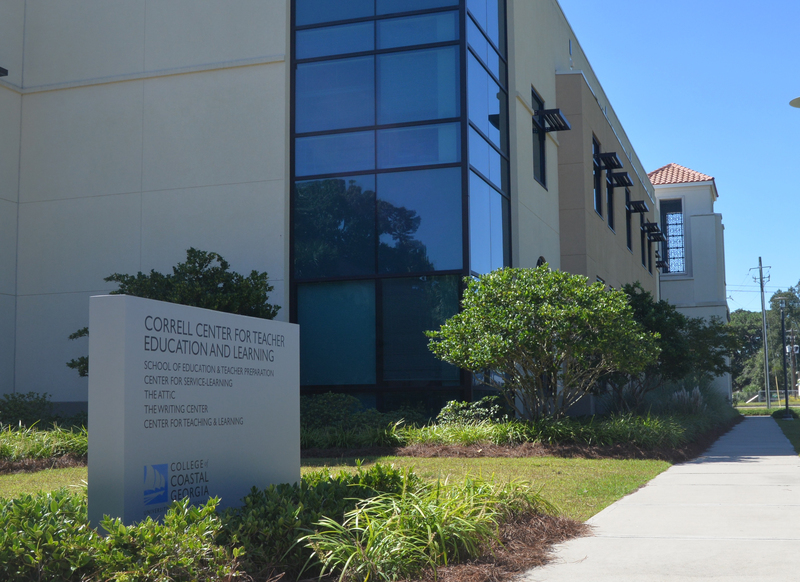 Nine graduates from the Education and Teacher Preparation program at the College of Coastal Georgia were selected as the 2019-2020 Teacher of the Year for their respective schools in Glynn and Camden counties. "I am so proud of our former students and thank them for representing our program so well in the schools in which they teach. They are the best evidence of the quality of the teacher education program at the College of Coastal Georgia," said Dr. Claire Hughes, interim chair of Education and Teacher Preparation. "Teachers make a difference in children's lives and help them achieve their dreams. We are so excited that these teachers are being recognized for their dedication to their students. They truly represent the best of their profession." The College of Coastal Georgia's Department of Education and Teacher Preparation is committed to preparing students to face the realities of the contemporary classroom setting. The College offers two baccalaureate degree programs in teacher education—Early Childhood and Special Education and Middle Grades Education—and secondary education certification tracks for students majoring in biology and math. Content focuses on knowledge expertise, effective teaching strategies, and classroom management.